A fire broke out Sunday at Pace University in Manhattan. 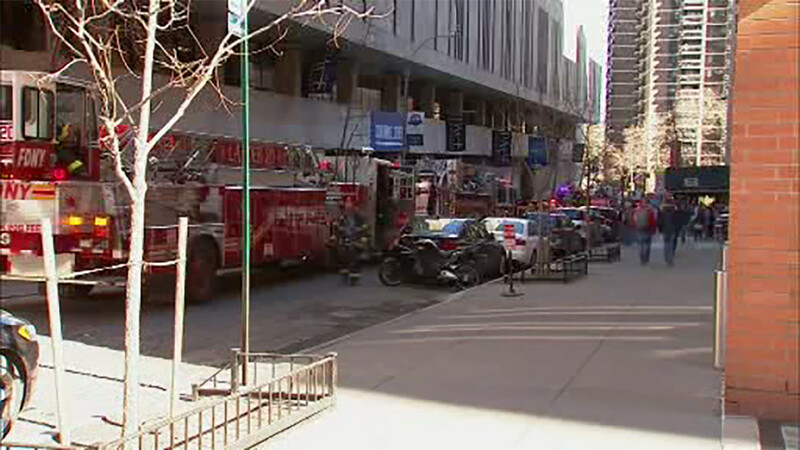 LOWER MANHATTAN (WABC) -- Some classes are canceled Monday at Pace University in Manhattan after an electrical fire. The fire tore through the basement of the building at One Pace Plaza in Lower Manhattan Sunday. The school says there is limited power in the building for now, which is why classes cannot be held there Monday. Classes held in other buildings including 163 William Street and the Midtown Center will continue as scheduled. Con Edison was asked to shut off power for repairs. The rest of the campus remains open.